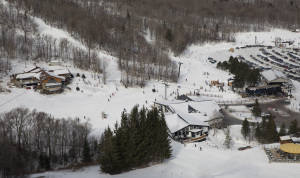 Killington’s Already Rocking! This Event is sure to put things OvR the Top!!! 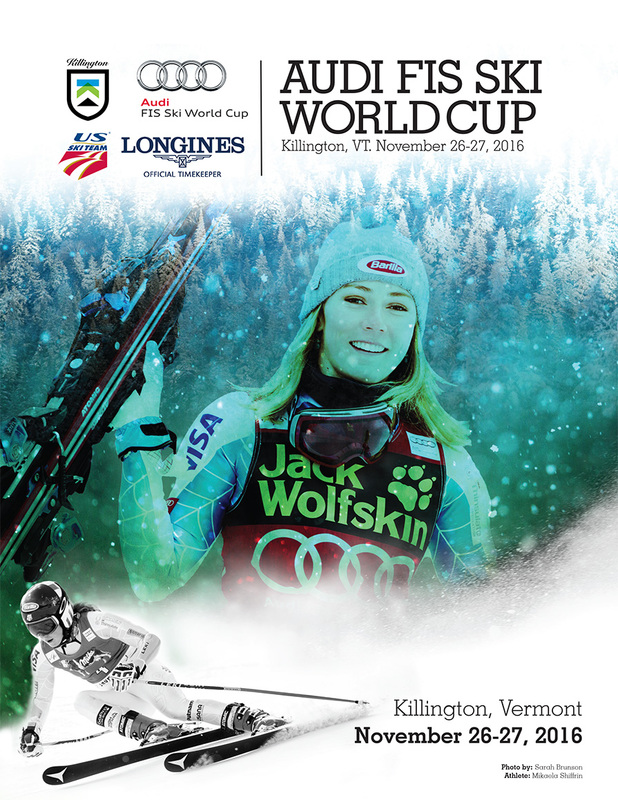 As the Audi FIS Ski World Cup Tour descends on Vermont for the first time in nearly 40 years, it’s finally time to give thanks, Killington style. 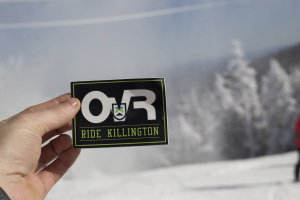 We’re excited to be a part of this historic event and roll the OvR Snow Bus to and from Killington both Sat. 11/26 & Sun 11/27. The Beast of the East has been carrying skiers and snowboarders uphill for snowy turns since October 25 and we’re proud to say we’ve been rocking up to enjoy the good times since now with recent snowfall of over 15″ and more on the way, this Thanksgiving Weekend promises to be some of the best early season riding and skiing we’ve appreciated in years! Read on for the inside scoop on Thanksgiving Weekend, and check the Conditions Report for real-time updates on terrain and lift expansion. Get on the Bus, Get some Powder Turns in & Be a Part of VT World Cup History! This entry was posted in Events, Featured, International, News, NYC, OvR Shout Outs, OvRcrew, Trips. Bookmark the permalink.